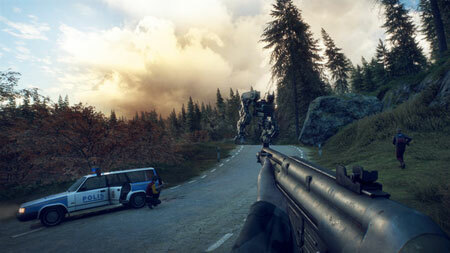 Generation Zero is an open world action survival game from Avalanche Studios. The local population has disappeared, and hostile machines roam the streets. Explore the open world to unravel the mystery, perfect your fighting strategies, and prepare to strike back. Play alone or together with up to three friends, as you discover ways to defeat the invaders. Some enemies are too powerful to attack head-on, which is when you should adopt stealth tactics by moving silently, exploiting the enemy’s senses and using the environment to your advantage. If you get stuck in the game, check out the video walkthrough and gameplay for the game. This entry was posted in PC Games, Walkthrough and tagged Generation Zero Cheats, Generation Zero Gameplay, Generation Zero Guide, Generation Zero Strategy, Generation Zero Walkthrough by Marvin. Bookmark the permalink.